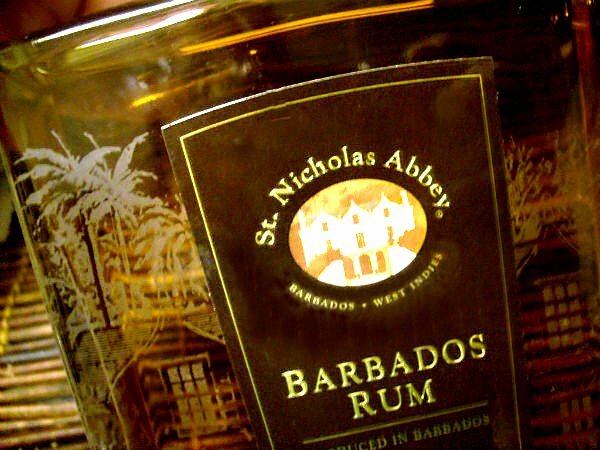 I stumbled over St Nicholas Abbey rum at the UK rumfest and out of all the new things i tried this is the rum that impressed me the most. The one i`m gonna write about here is their 12 yo limited reserve rum which is a veritable explosion of flavors and so smooth….yet with a powerful punch. St Nicholas Abbey is a 350 year old plantation on the island of Barbados in the Caribbean with a rich and colorful history which you can read more about on their website. They have a long traddition in producing rum and is one of the last surviving and intact 17th century plantations on the island. Initially R.L. Seale did help produce St Abbey´s first rums after the plantation was bought 2006 by the Warren family. They have chosen to avoid the mass production in favour of the traditional distillation process that has made rum from Barbados famous for more than 350 years. What is interesting is that it´s not a molasses rum…it´s made from concentrated cane syrup that is double-distilled to about 92% prior to ageing. (traditional rhum agricole is usually distilled at 70-72%) At the UK rumfest i tasted a couple different agings – among them the 10 and the 12 yo plus the unaged and unlabeled rum they called the “see through” which isn`t sold commerically. The unaged “see through” was made with estate grown cane, crushed in a traditional steam press and then made into cane honey and then fermented before a rough distillation in the pot column hybrid still. And then put through again and taken it off at 92% abv and cut with water to about 43%. I have here their 12 yo dark rum in that stunning glass decanter and a sample of their unaged “see through” rum which is surprisingly smooth – very smooth actually and with a rich fruit and vanilla finish. The 12 yo is so good that i am hesitant to mix with it but i`m gonna mix a cocktail nevertheless and it got to be a daiquiri since i don´t wanna destroy this fine rum with too many mixers and juices. It`s hand bottled unblended straight from the barrel in a glass decanter that is one of the awesomest i´ve seen with the great house, built in 1658 and palmtrees beautifully engraved on the glass. The heavy decanter is sealed with a beautiful mahogany cork topped with hand-embossed leather, a symbol of the island’s first mahogany trees, that was planted 250 years ago on Cherry Tree Hill. And i find that cork very sturdy, something that i really like and which is necessary to keep the rum well closed in. 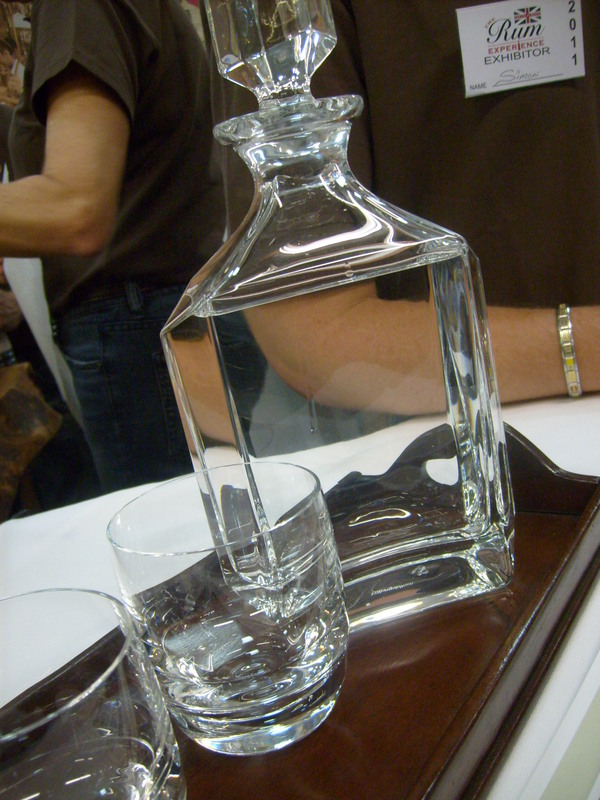 The label is applied by hand and each decanter is engraved with both a number and date. I really have nothing to complain about concerning this stunning decanter. They really have come up with some classy packaging! The 12 yo rum won gold medal at the Ministry of Rum tasting competition in 2009 and the 10 yo won silver in the 2009 International Wine and Spirits competition. Today the plantation also have a cottage industry producing a range of very interesting and pleasant condiments such as St Abbey Blackstrap Molasses, Pepper Rum, Gourmet Sugar and Hotpepper sauce which can be purchased at the plantation. 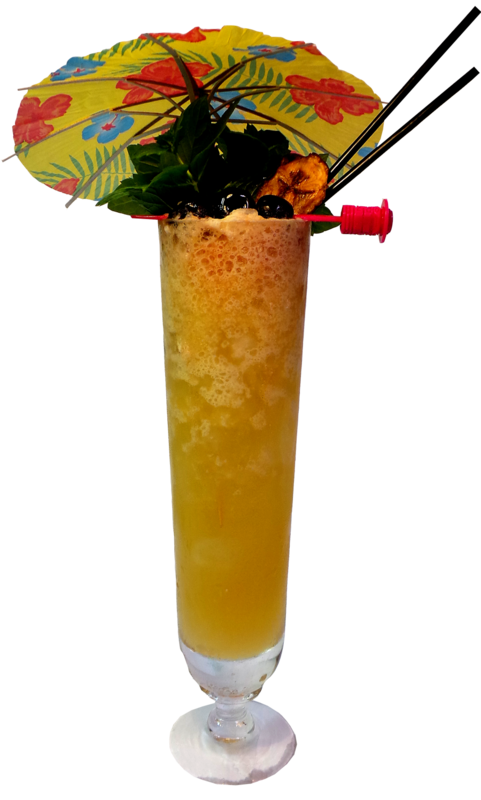 That pepper rum, hot pepper sauce and black strap molasses….i feel like going straight to Barbados! Well here we go…this is a journey into the land of what a really great rum can be…and swirling the rum the many “rum-legs” makes the glass almost striped. This is really good stuff. I find it difficult to describe flavors but what i find here is even harder to describe because it´s such an explosion of flavors completely filling your mouth, I find tropical dried fruits, caramel and oak, molasses, and spice. But i`m not making one, i`m making a daiquiri instead. 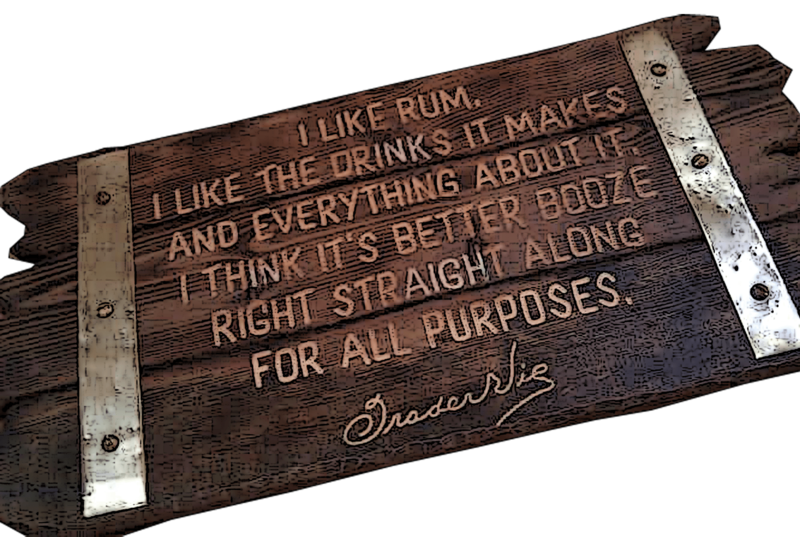 But really, this is a premium sipping rum and i`m not gonna use up my precious bottle for too many mixed drinks, i have other good rums for that. It also has a long finish as well leaving you warm and comfortable. What i`d like to do is just sit back in an old leather couch sipping this while reading a good book – or relax on the porch in a rocking chair somewhere where it´s warm and tropical. This rum provides great flavor and comfort. 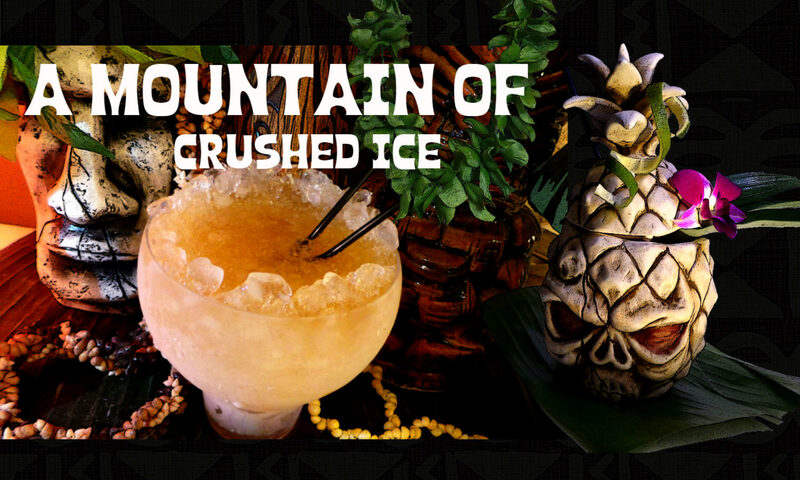 Inside is a crunchy yumminess – which paired with the rum took the rum flavors in a different direction to a higher sweeter level ending with a very fruity finish. Well this was a treatment indeed! leaving you feeling like a luxury queen:-) I like how they put attention to details from the beautiful engravings of the bottle to the thin stamped paper enclosing it inside the box – or the little golden truffles box with brown satin wrap with St Nicholas Abbey stamped in gold. All i can say is that this is a exquisite aged rum, one of the best i´ve had. It´s full bodied, complex, flavorful and pleasant. You get a lot of good handcrafted old style rum here. 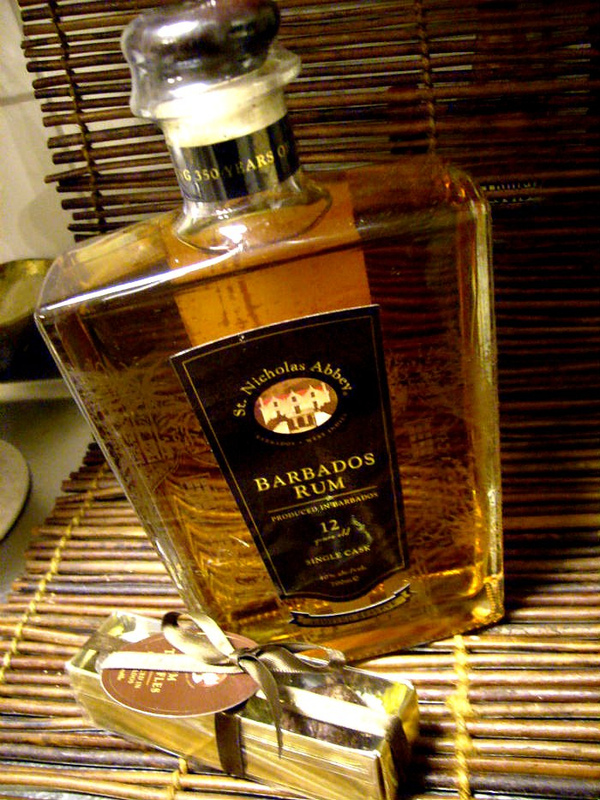 I like the heavy beautiful glass bottle as well and it`s a rum with a colorful and rich history. My overall impression is that of a solid and very pleasant top shelf rum. 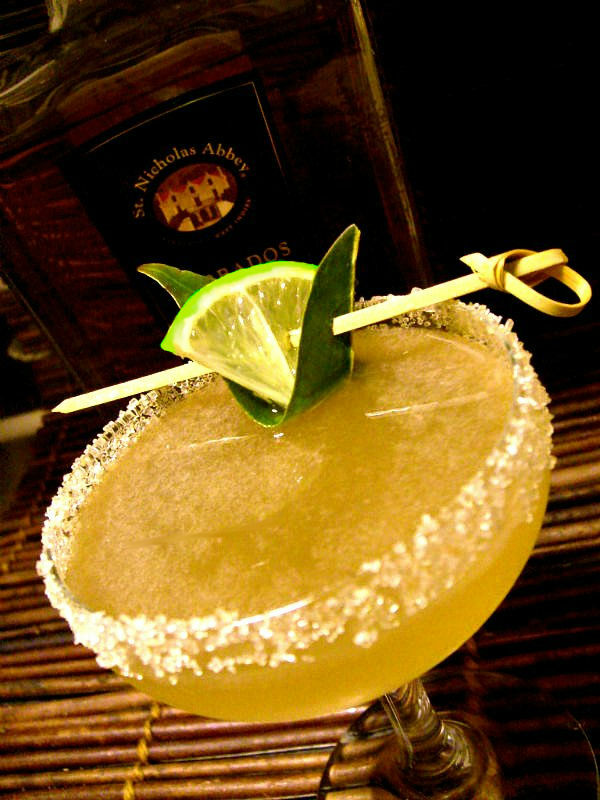 Garnish with a golden demerara sugar rim. As i expected it makes a tasty daiquiri but i still think it should mostly be sipped. 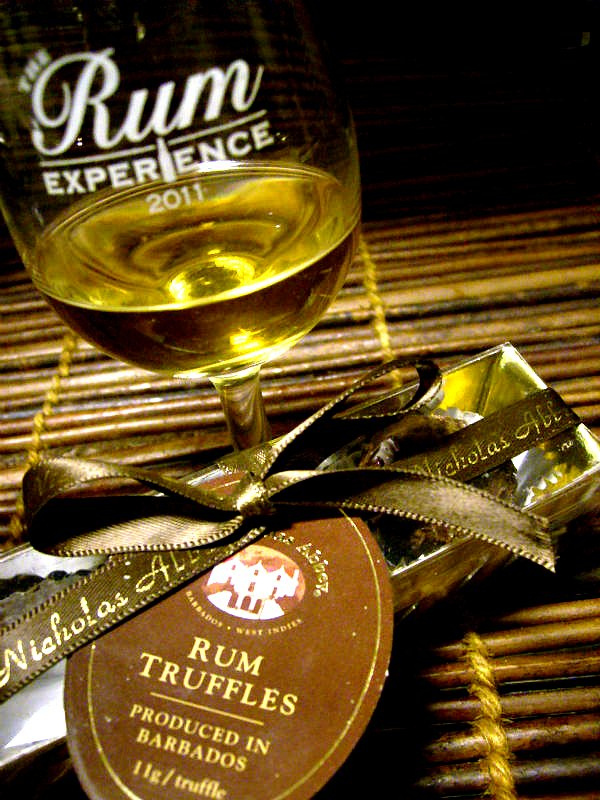 Here´s a link to where you can find St Nicholas Abbey rum. Also the Whiskey-Exchange and the the Drinkshop has the 10 yo which also is outstanding. Now the barrel is resting in the warehouse (what´s left in it) to age yet another year in the cooler english climate.Can`t wait to see how it tastes next year. I also got to taste the sugar cane “honey”, the evaporated sugar cane juice that the rum is made of. It doesn`t taste anything like molasses, it has an earthy flavor and is very tasty. SNA 10 year and 15 year olds are now available in the US. Limited quantities. The 15 year old is from a single cask. There’s nothing I can add to that wonderful review of the 12 Year old reserve other than to say that it is spot on. I discovered the St. Nicholas Abbey on a sight seeing tour of Barbados last winter. I sip the rum with great pleasure, and sadness, since the bottle will likely be empty before I return to the island. I’m watching with interest to see when it may be imported into the US and in the meantime I keeping the numbered bottle, for a free refill, in the event I do get back to Barbados before that cask is no more. I have been enjoying this extraordinary rum since it was 8-years old. It just keeps getting better (and it was exceptional back then). I’ll be visiting St. Nicholas Abbey in a couple months and will restock. Wonderful place. The Warrens are great hosts. They clearly love their Abbey. My own opinion was one of unbridled enthusiasm. Given that it was the remaining stocks of the superb ten year old which formed the twelve, how could it be anything else? It’s available in Canada for C$200 in Alberta, and for 25% less you can snag the ten year old too. Great, tasty, complex smooth rum. Jordan – i thought it was available in the US since Barbados is closer to the US than the UK, but then again the UK have some old rum traditions..i hope you can get it soon. Kostas Alexiou – it is a very tasty rum! That’s have to be a good one! Just woke up, checking the web before I head to work and I see that? I kinda feel thirsty.. That ain’t good! Sounds like good stuff, but it looks like I’ll have to wait until they get an American distributer before I get to try any.